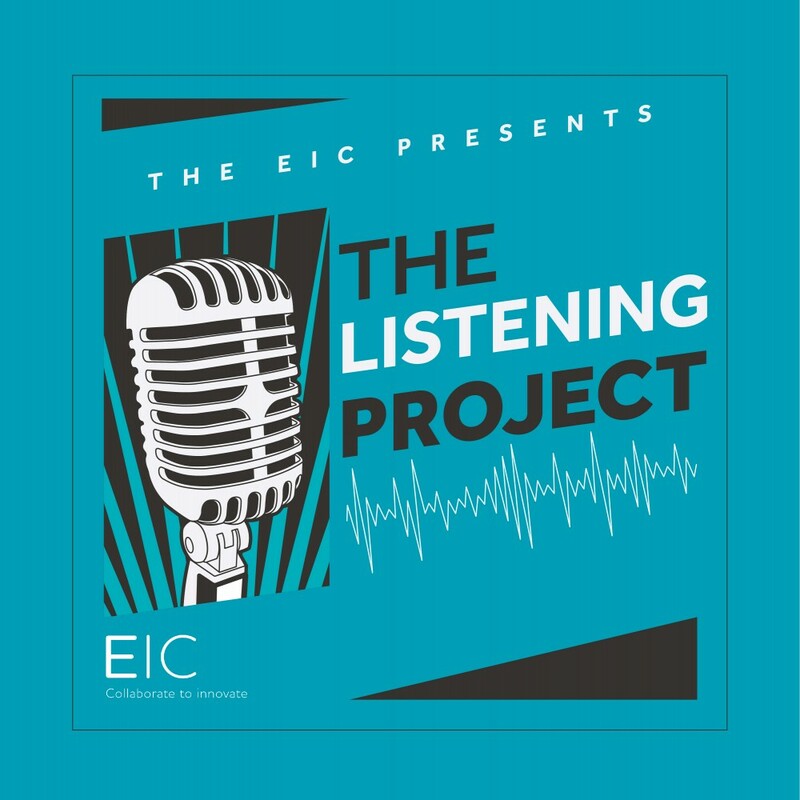 In this episode of the EIC’s Listening Project our host Liam Bolton talks to Ian Cameron, Head of Innovation at UK Power Networks. 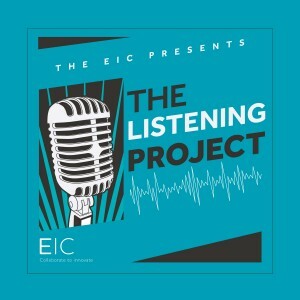 If you are a new listener to the EIC’s Listening Project, we would love to hear from you. 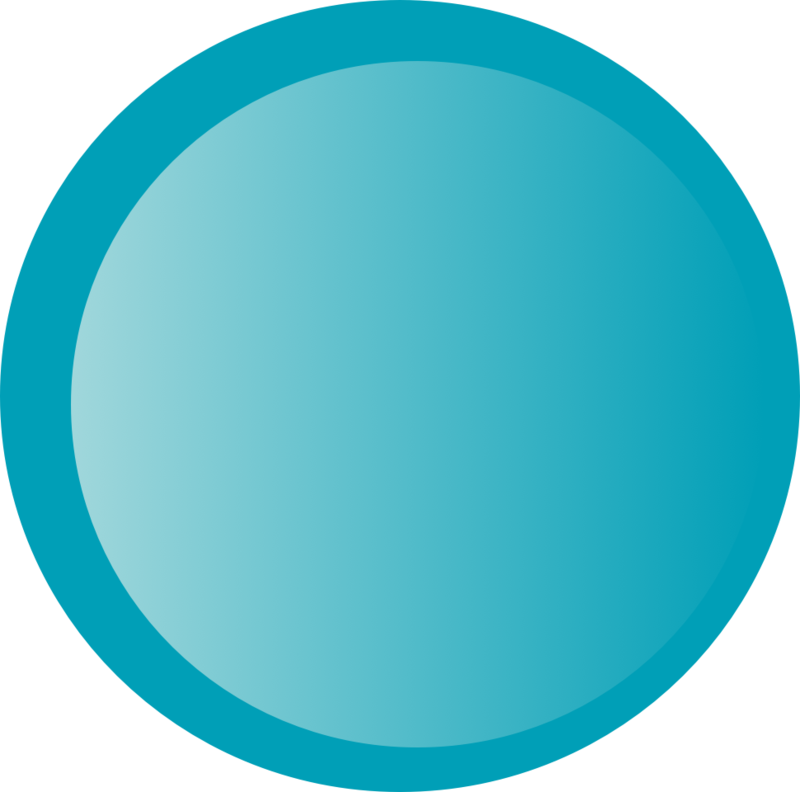 Please visit our Contact Page and let us know how we can help you today! 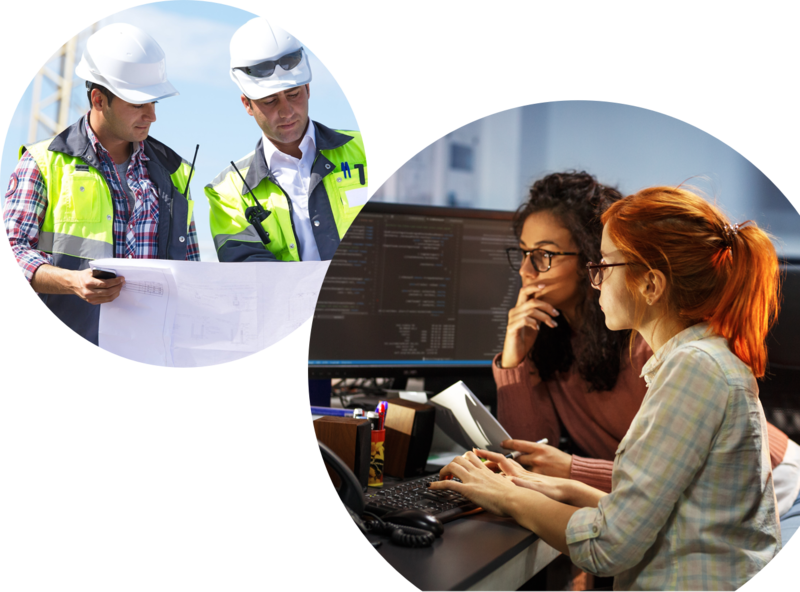 We are always looking for participants to join the conversation. If you want to get involved in our podcast series get in touch via the website!